A critical part of any marketing strategy and campaign is performance measurement. 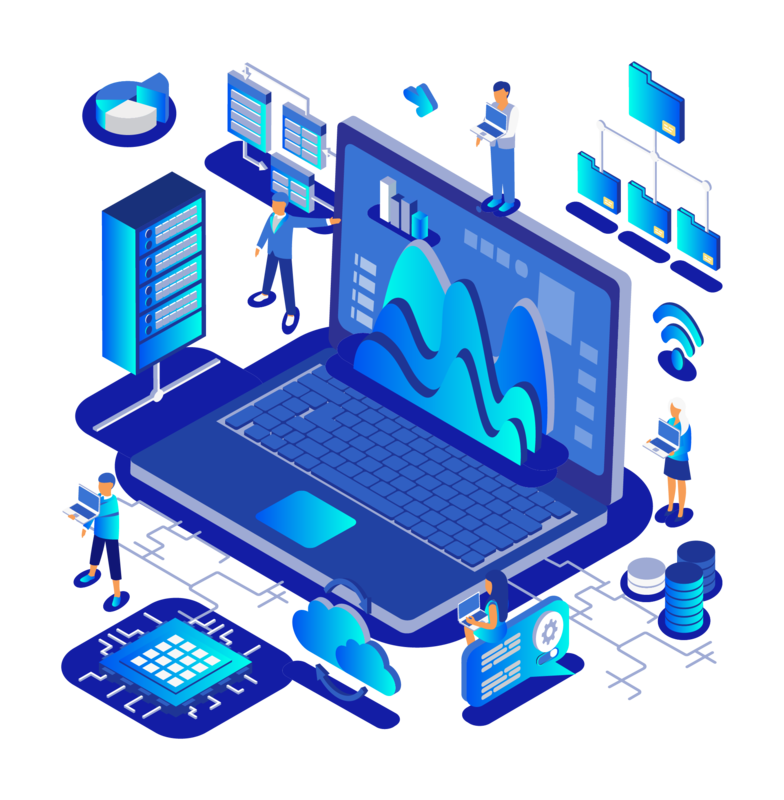 Many agencies do not provide enough transparencies to their marketing activities, however we pride ourselves in making sure our performance is as crystal clear as possible. 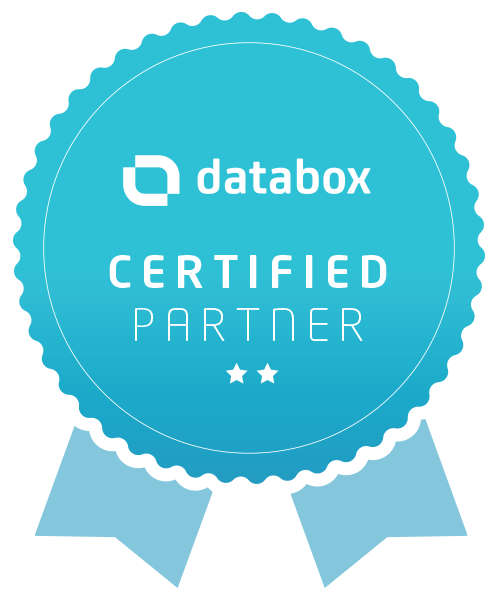 Applied Logic is a certified DataBox partner and part of every client account we will build a customized dashboard to make sure we hit all our KPI’s.